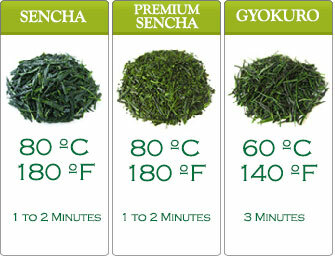 Light Steamed Sencha (AsamushiCha) highly appeals to cognoscentes of Japanese green tea. It’s a cultivar from Asanoka. 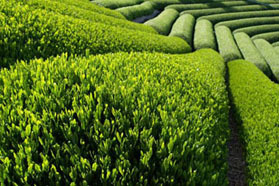 The wondrous smell of this green tea is a feast to the senses. It’s elongated, rolled up, pine needles appearance and emerald green colour makes it easily mistaken for high quality Gyokuro. 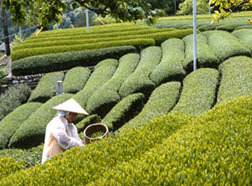 We are lucky to have our supplier being a cognizant in Gyokuro processing. The supplier graciously did this tea in the same way. Light Steamed Sencha Asanoka’s color is clear. Drink it when it’s warm and the astringency will hit the palate quite strongly. There will be no sweetness whatsoever. The astringency ironically becomes medium as the tea cools. At the second infusion, the astringency disappears. It is replaced by a hint of sweetness and earthiness. 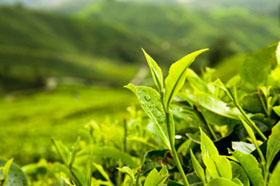 The taste to look out for in this green tea is ‘umami’. The Japanese people is famous for introducing umami taste to the world. Umami is in abundance in this tea. 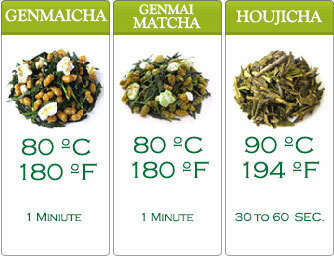 Expert green tea drinkers know umami when they taste it. You can pretend to be a green tea expert – trying to detect umami in this Japanese green tea. Share the fun by sharing Light Steamed Sencha Asanoka with family and friends.